Listing courtesy of Chanhassen Realty. Directions: County Road 19 to Tonka Bay Road to Lakeview Avenue. 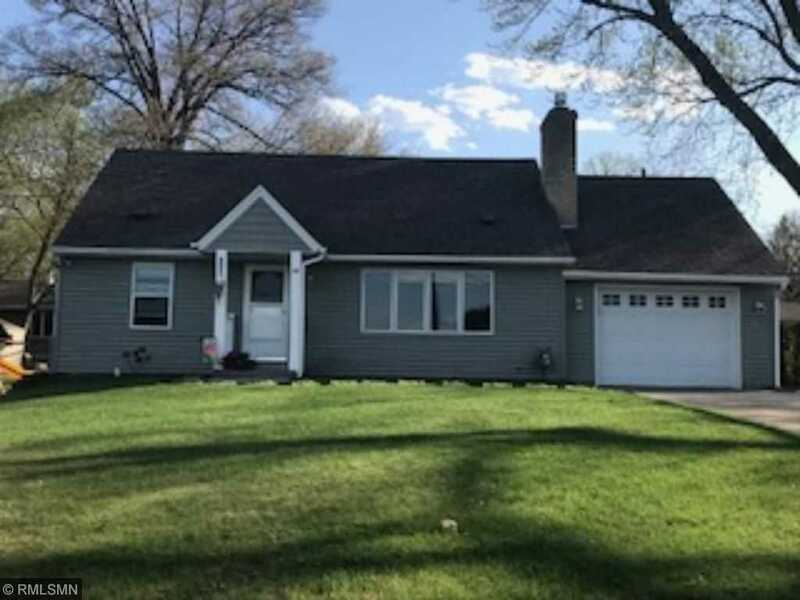 Please, send me more information on this property: MLS# 4916194 – $450,000 – 50 Lakeview Avenue, Tonka Bay, MN 55331.